If you like action novels and are a quick reader, you’ll have great fun with this 381-page novel about a blind orphan who is forced to work as a thief. 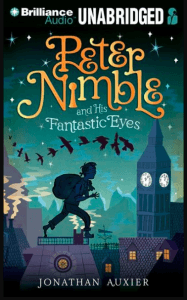 Setting off on a great quest with three sets of magic eyes, Peter faces danger and finds friendship. He shows courage and discovers his home. Read this great novel – by a writer raised in Canada – when you have a long weekend and lots of time. Have fun! Auxier, Jonathan. 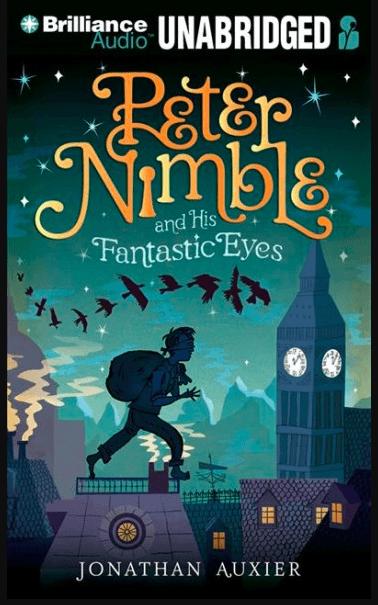 Peter Nimble and His Fantastic Eyes: A Story. Toronto: Puffin Canada, c2011. 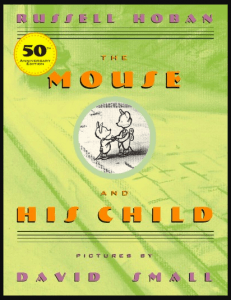 You notice that it’s published by Puffin. 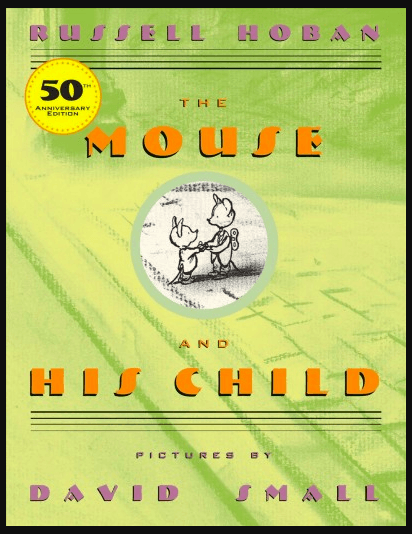 Always take at least a quick look at a Puffin book. It might not be what you are looking for right at the moment, but you can be sure it will be well written.